Vekic (lead guitar), Scholli (rhythm guitar), Lulle (bass) and Psycho (drums). 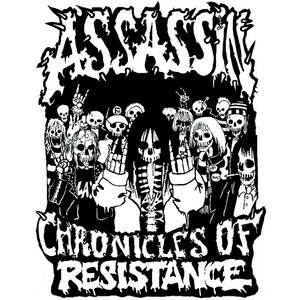 Dubbed the Holy Terror era, their first demo sold approximately 500 copies; a great feat considering there was no internet music sharing. A short time later, the Nemesis demo was released in 1986 and Assassin was signed to SPV. THE UPCOMING TERROR album was released and sold approximately 15,000 copies. After some time off, the band regrouped with new members Michael Hoffmann (guitar) and Frank Nellen (drums). 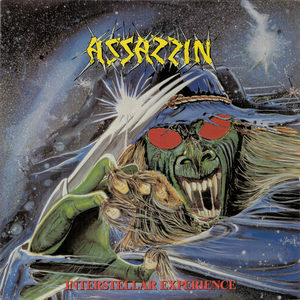 They released their second album, INTERSTELLAR EXPERIENCE in 1988 and quickly rose through the ranks as one of Germanys top 5 thrash bands. Both albums are Classics today. Supporting DEATH ANGEL on their first official tour in 1988, nearly all shows were sold out. While working on their third album, all their equipment was stolen and ASSASSIN, having no funds to reinvest in equipment, lost their will to continue and shortly broke up thereafter. 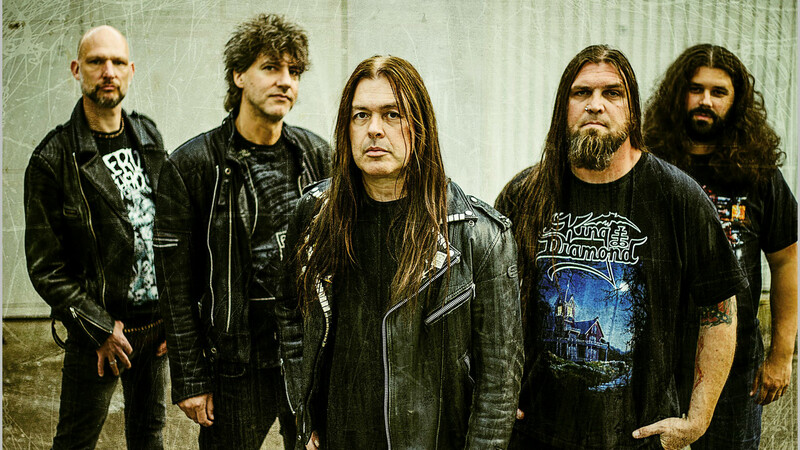 In autumn 2010 the band signed again a record deal with the German label SPV/Steamhammer and recorded their new album with producer Harris Johns (Voivod, Kreator, Sodom). 2011 saw the release of this album called “Breaking The Silence” and showed that the band did not lose any of their energy and brutality. 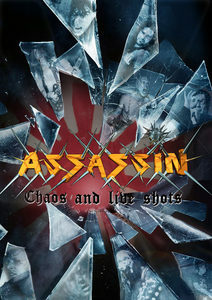 In 2012 the DVD “Chaos and Live Shots” was released via Steamhammer / SPV. 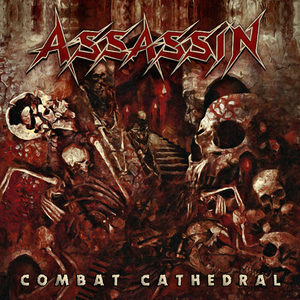 After the split with old shouter Robert Gonella the German based Thrash Metal outfit ASSASSIN didn´t need too long to find a new Singer. The new guy on the microphone, Ingo “Crowzak” Bajonczak, formerly stretched his voice-cords in Bands like “Lord Of Giant”, “Supersoma” or “New Damage”. “Ingo was not only able to fill in the blank, but, as he´s an experienced Guitarist, he´s able to communicate with the rest of the band on a whole other level.” says the band in unison.